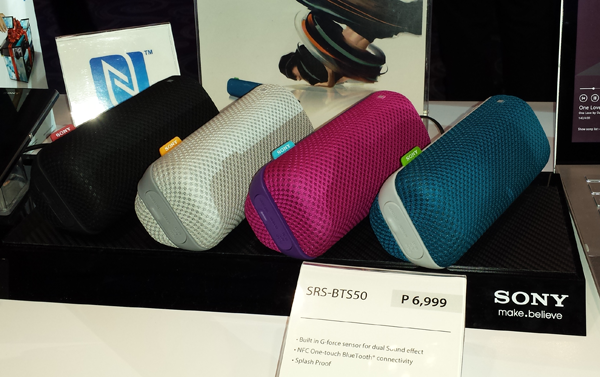 NudeAudio brand of portable speakers is now here in the Philippines, debuting with a new collection called the Move range. 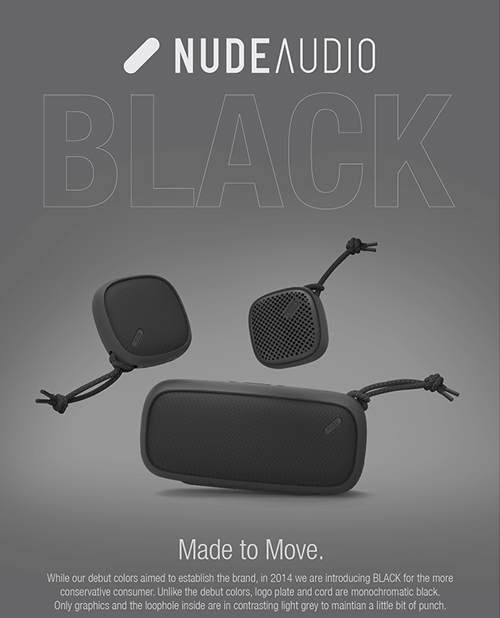 NudeAudio Move range of speakers, which feature minimalist designs, are currently available at Beyond the Box, Digital Walker, Digital Hub, Astrovision, AstroPlus, iStudio, Mobile1, iCon, Technoholics, Switch, District 32, iGig, JMB Albay and Rustan’s. The new portable speakers are designed to fit listeners’ various sound needs, and all feature NudeAudio’s signature combination of clean, contemporary design and high quality sound. 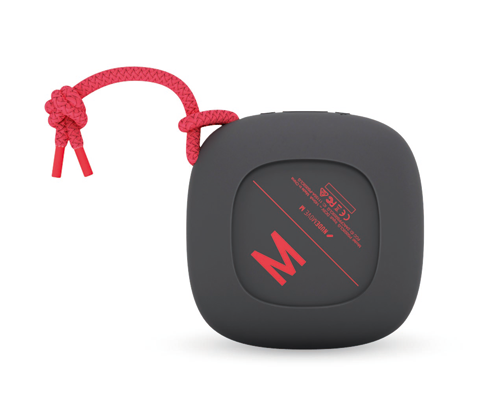 NudeAudio’s most distinctive design cues is a brightly colored carrying cord, available on all Move models, to emphasize and encourage easy transport and the joys of sharing music, video, gaming and other audio-related experiences with those around you. 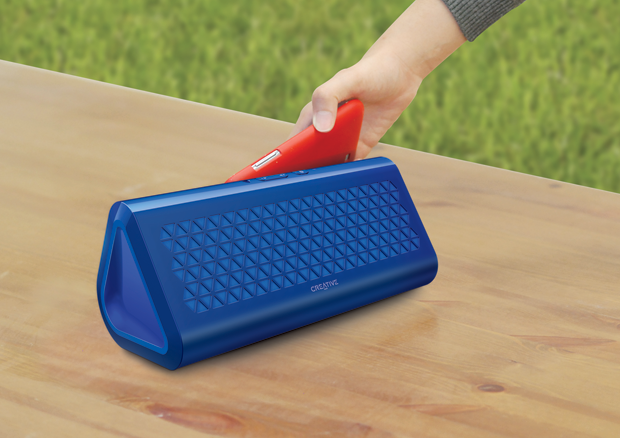 All the speakers also come with a thick, durable silicone sleeve that is both tactile and protective. The NudeAudio Move range launches in two color pairings: charcoal/coral and gray/mint, both of which subtly reference the “on trend” hues of the sports-fashion industry. 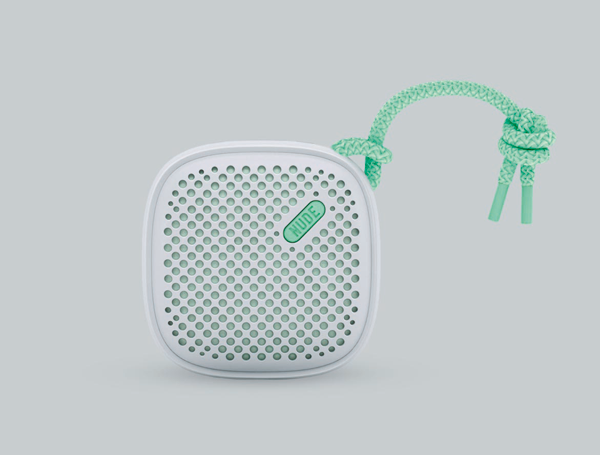 The naming of the speakers makes another playful nod to the clothing world with the names S, M and L.
The “Move S” is the line’s ultra-portable pocket-sized speaker, which comes in both Bluetooth and 3.5mm wired versions. “Move M” takes things up a notch in terms of both size and bass, and the “Move L” offers the range’s biggest size, filling an entire room with rich, warm sound. 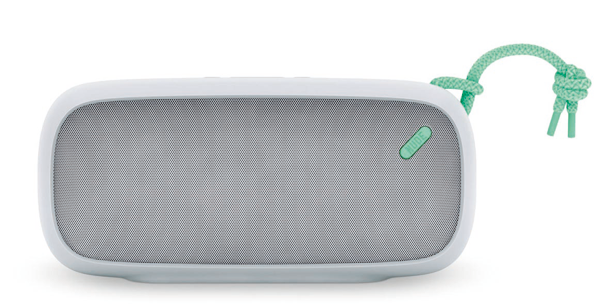 The Bluetooth speakers use Bluetooth 3.0 technology, allowing users to wirelessly stream music from any smartphone, tablet and most computers from up to 33 feet away. 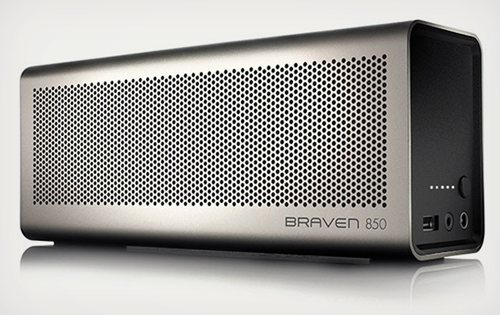 Each of the speakers has an eight-hour battery life. With headquarters in San Francisco, NudeAudio is a design-centric audio company, whose founders have deep roots in product design, fashion and audio manufacturing. For more information regarding the sales and distribution of NudeAudio products, visit http://www.facebook.com/digitstrading or follow them at https://twitter.com/digitstrading.